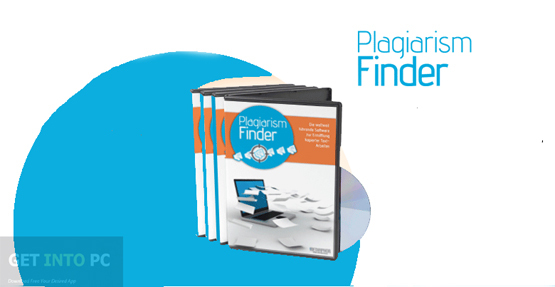 Plagiarism Finder For Windows Free Download Latest Version. 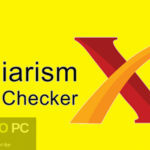 It is full offline installer standalone setup of Plagiarism Finder For Windows 32 bit 64 bit PC. Plagiarism is an act of presenting someone else work and idea in one’s own name. This surely is a criminal act and needs to be discouraged.In order to find pout whether a specific content is original or copied from somewhere else there are few software products available which will help you in finding out any plagiarism. Plagiarism Finder For Windows is one of them. Plagiarism Finder For Windows is an easy to use application which will process the text document given to it and then compares it to the online database for finding out whether the given document is clean of plagiarism or not. Plagiarism Finder For Windows has a very simple interface and it will allow you to perform the task very easily. The main panel of this application allows you to directly type the content for checking whether the typed data is already on the online database or not. You can also paste the documents into the main panel for checking plagiarism. Plagiarism Finder For Windows supports multiple file formats like doc, docx, pdf and rtf etc. It also supports data from any website. When the checking process is completed the application will highlight the areas which are copied from any other source. It will also let you know the original source of the content. You can generate a report at the end of the process that can be exported into multiple file formats including HTML file format. Below are some noticeable features which you’ll experience after Plagiarism Finder For Windows free download. 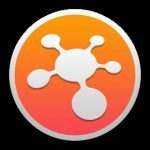 Supports multiple file format for input. 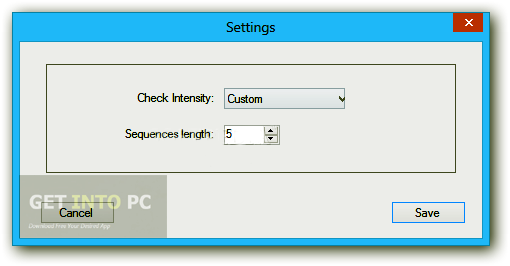 Can type the text directly into main panel for checking. 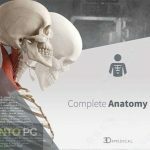 Before you start Plagiarism Finder For Windows free download, make sure your PC meets minimum system requirements. Processor: 1.5GHz Intel processor or higher. Click on below button to start Plagiarism Finder For Windows Free Download. This is complete offline installer and standalone setup for Plagiarism Finder For Windows. This would be compatible with both 32 bit and 64 bit windows.